Catherine is a recovering “Sweet Valley High” author who writes fiction and nonfiction books, mostly for children and teens. Under several pseudonyms, she has completed 20 young-adult series novels, all published by either Bantam or Simon & Schuster. They include a dark fantasy, mysteries, thrillers, romances, school stories, and a historical saga. Most were for the “Sweet Valley High” series, published under the name Kate William. Another of Catherine’s pseudonyms is actually a household name, but the publisher wants readers to think the author is real, so she is not allowed to tell you her famous alter ego. If she did, she would have to kill you. Through her fiction, she’s sicced a werewolf on London, created several psychopathic murderers, and in her greatest show of omnipotence, devastated Southern California in an earthquake. After the birth of her son in 2002, Catherine got real; she spent 10 years focusing her writing time on nonfiction. During this period she wrote YA and children’s books on Italian American immigrants, the Cherokee Indians, Stonehenge, and many other topics. Most closely connected to the science fiction and fantasy genre was her 2006 nonfiction book about dragons. Catherine is now working on a Stargate SG-1 novel. Back-burner projects include a YA time-travel fantasy series, a YA school story, and a comic novel for adults. She spends inordinate amounts of reading, drawing, taking photos, and picking out Legos from under the couch. She is a PTA officer at her son’s school and has been known to masquerade in public as the Cat in the Hat. Catherine is an active member of the Science Fiction and Fantasy Writers of America, an officer of the National Federation of Press Women, and a member of the Society of Children’s Book Writers and Illustrators. 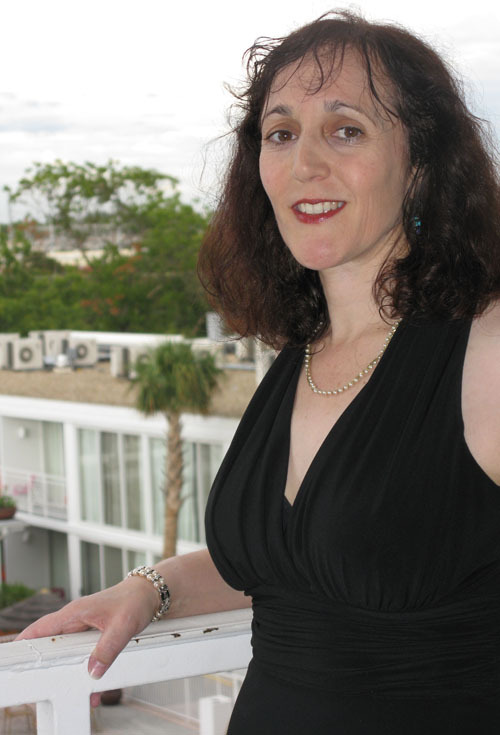 She has won the University of Virginia’s Washington Society Fiction Medal, numerous NFPW awards for writing and editing, and the occasional photography honor. She has a Master’s degree in fiction writing from the Johns Hopkins Writing Seminars and a Bachelor’s in English from the University of Virginia. A former magazine editor and radio host, Catherine lives in Alexandria, Virginia, with her librarian husband Bob and their fifth-grade son, a cute but eccentric genius child who was nationally published before he finished first grade, but who thinks writing is boring and would prefer to be an architect when he grows up. Or possibly a Dalek.